Figuring out ways to streamline and mobilize your business processes? 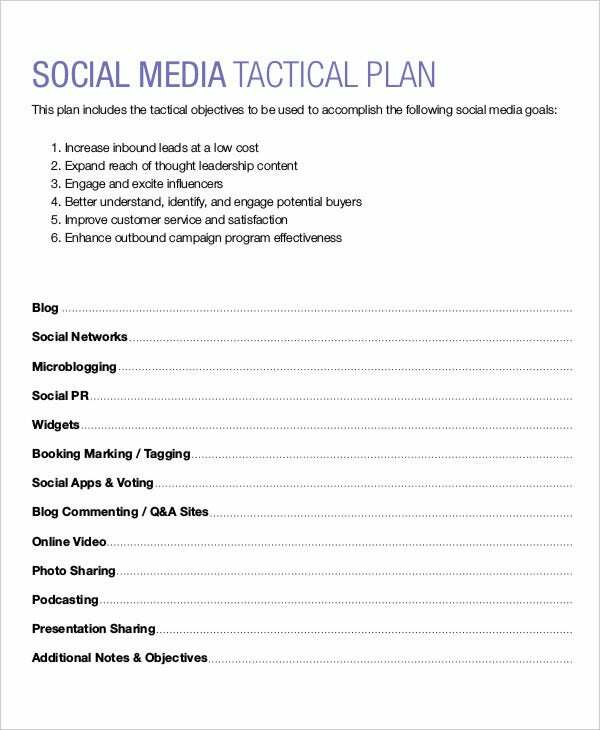 What you need is a well-formatted action plan. Nowadays, actions plans play a pivotal role in specified businesses and professional undertakings. 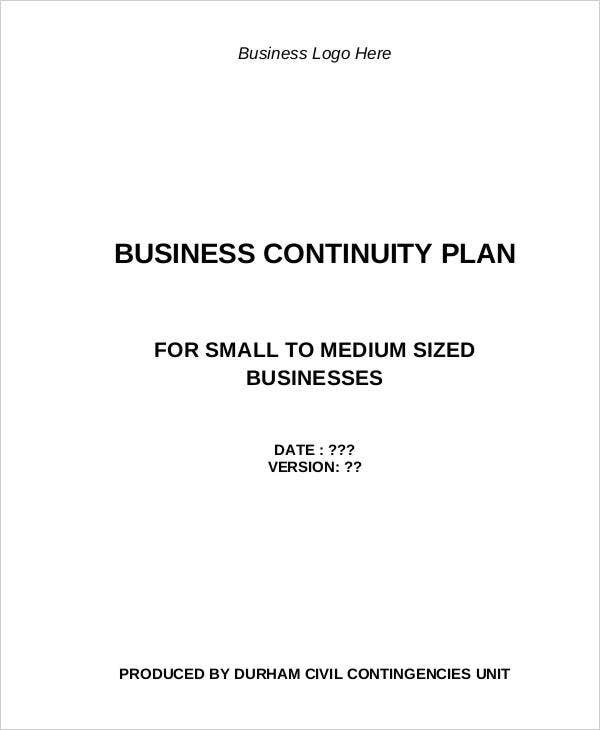 They provide clarity to the diversified business and professional goals and objectives.You may also see Plan Templates. 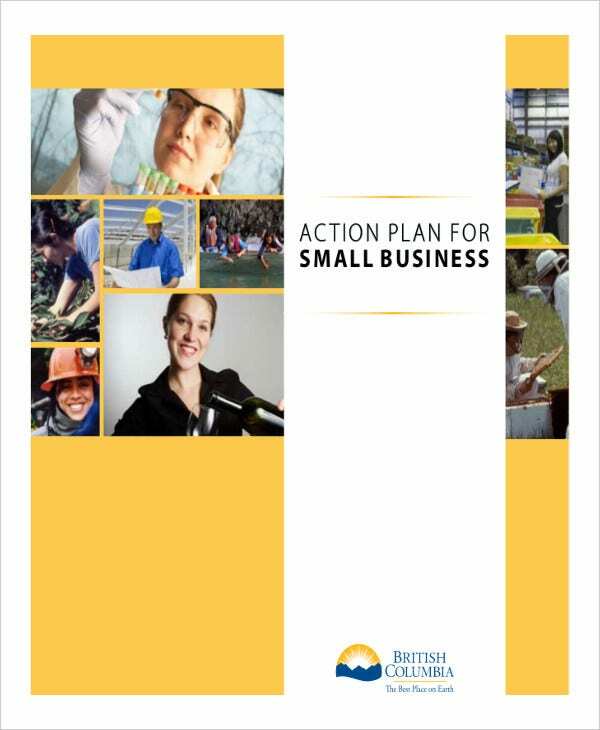 To save your precious time, we offer you here 28+ action plan templates that are of great quality. They will help elevate your work and an avenue to come up more initiatives and developments. They will bring you closer to your goals and achieve them in a projected time frame. 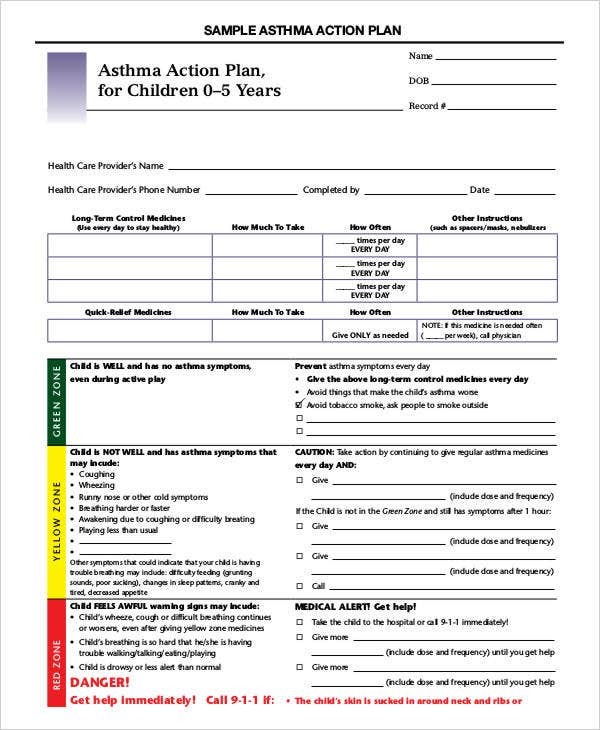 Speaking of action plans, we have specific action plan templates that you can check out such as our event action plan templates. 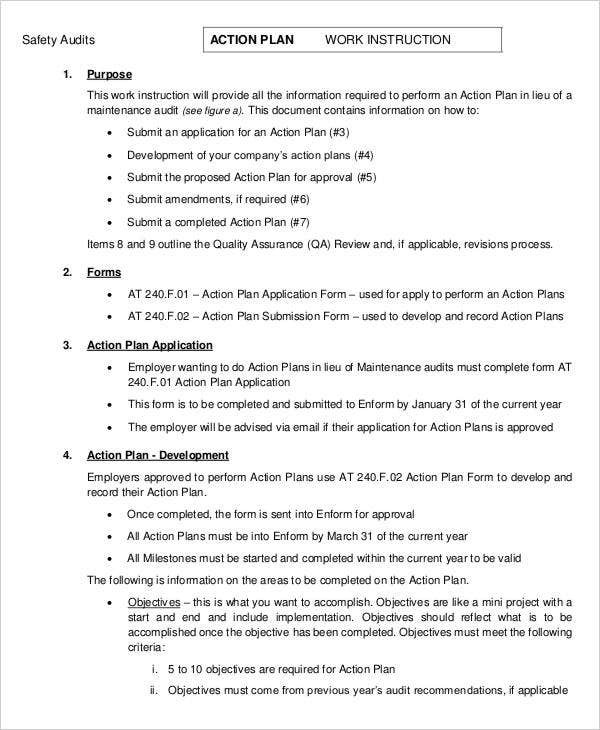 Generally, an action plan refers to a collection of documented ways and activities that aims to accomplish a specified undertakings. Business dictionary also refers to it as a sequence of steps that are performed and engaged in order for a plan to take action and ultimately succeed. Most business and professionals make use of it in order to reach their respective targets. In the individual level, you can also make your own action plan if you want to systematically attain your goals. An action plan can empower you by reaping more productive and efficient results. 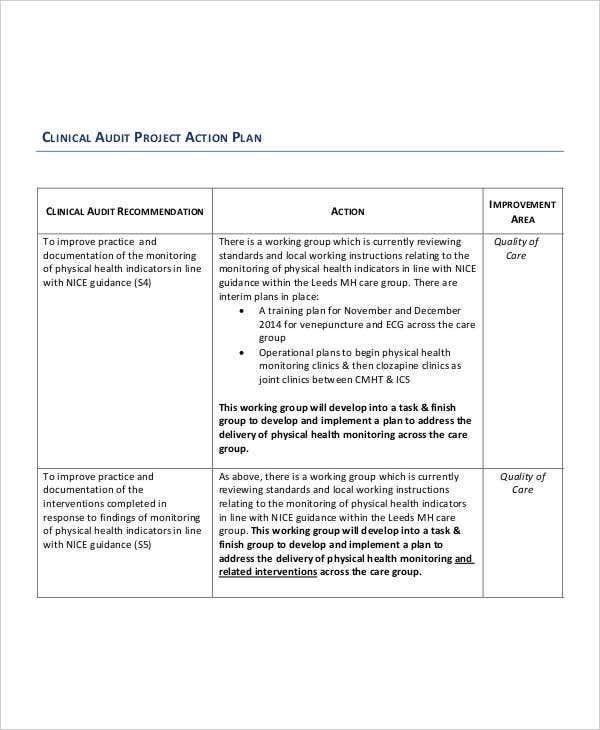 More specifically, we have specific action plan templates that you can look into such as our team and other sample action plans. Agree and provide a title for your business plan. You must choose a relevant title that can encapsulate the main objective of the business plan. 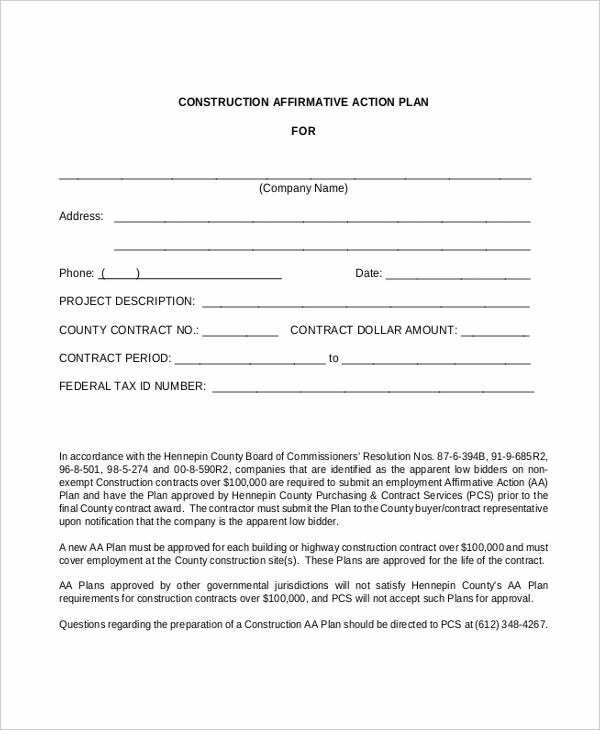 In here, you will also provide the date the plan will take effect. Be specific as possible in order to avoid misinterpretations. Determine your desired outcomes or objectives. Bear in mind that your the set up goals relates to nature and purpose of the business. It must have a positive effect on the business reputation. In enumerating your goals, make sure that your list them in accordance with its level of importance or priority. Provide concrete steps under each general objective. 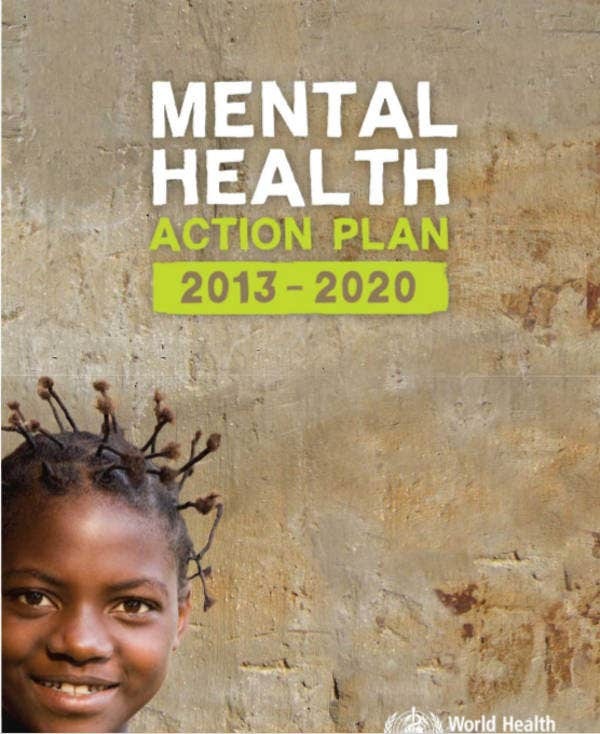 An action plans aims to provide concrete programs and methodologies. Decide on a timetable. 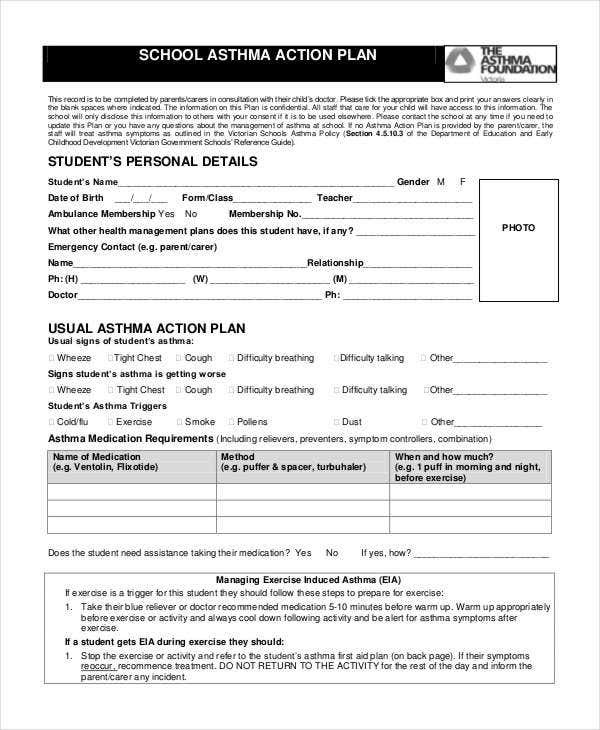 You must outline specific and realistic schedules. It must be feasible and attainable. 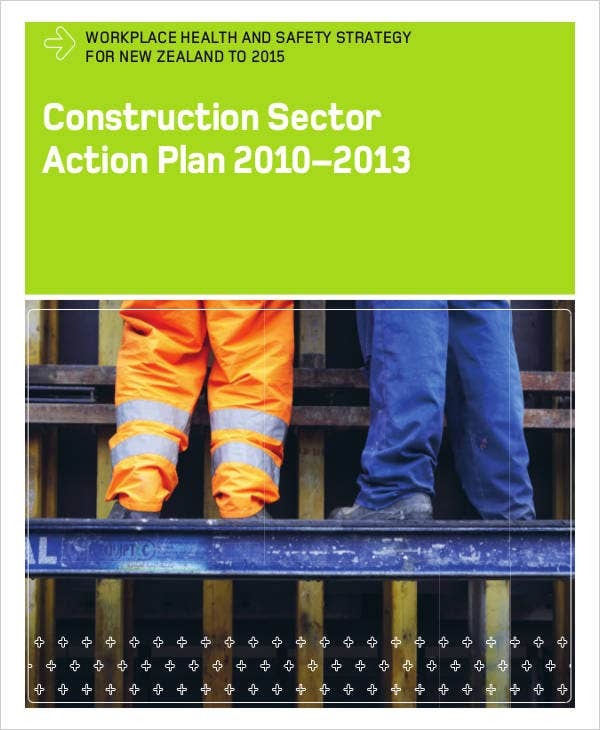 For an action plan to work, it must grounded on reality and supported by extensive practical research. Agree on a budget. This is very critical in any business action plan. Without a budget, your action plan cannot be pursued. Your strategies must coincide with your budget. 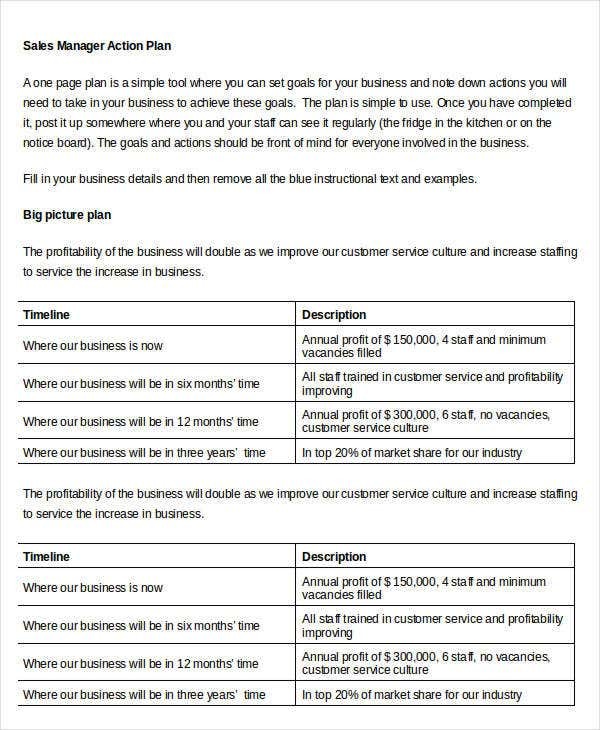 These are just some basic points to ponder upon in making a business action plan. It is also advisable to conduct extensive research coupled with technical expertise. Financial planning. This refers to a process that aids companies, corporations, organizations, and even individuals with sound business and economic decisions. Systematic ways and means are applied in order to secure the individual’s future financially. This is mostly spearheaded by a financial company and a respective financial planner. Strategic planning. Aside from taking into account the financial aspect of the company. In here, your strategies are formulated in order to battle business competitors. It is a process that involves setting out priorities and allocation of resources. Contingency planning. In terms of risk management, contingency planning is very much appreciated by organizations and business nowadays. In every business setting, one must foresee that they are events that may occur that are beyond the control of the company such as natural disasters. This instances can affect the dynamics of the business. Thus, contingency planning can help minimize the risks and create more efficient recovery efforts. These are just some of the common types of planning processes. 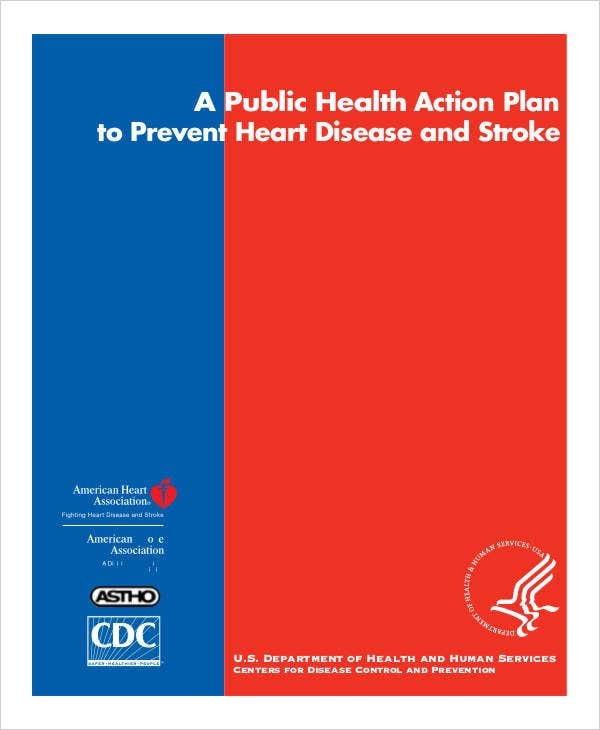 By having them in mind, you can create a more holistic action plan. 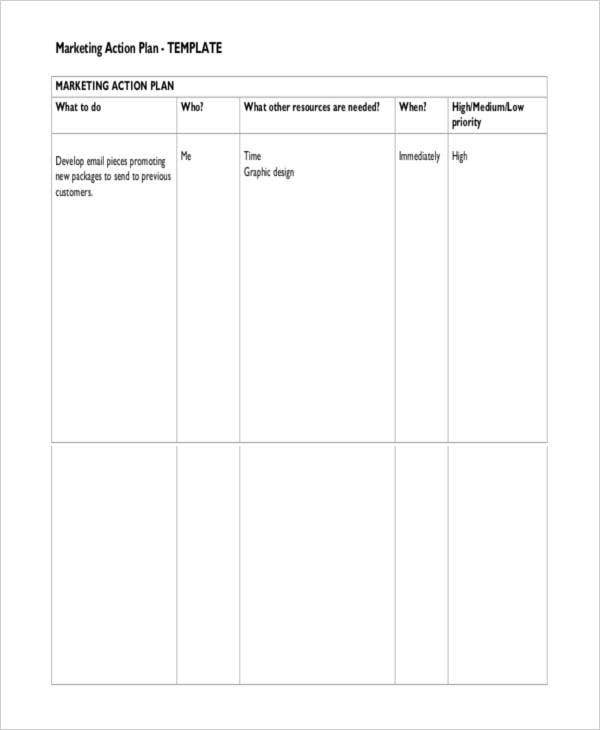 Sales action plan templates. 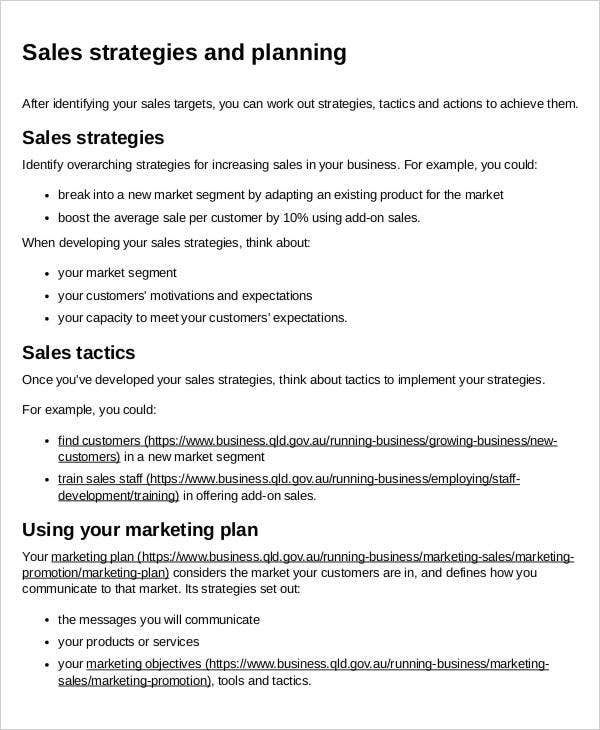 This template contains brief and basic information that are needed in a sales and marketing action plan. 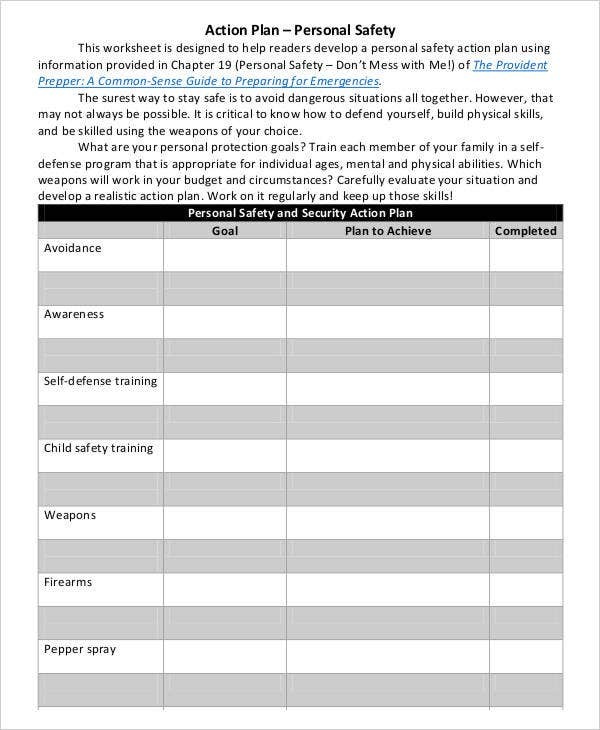 There are provided sample mission statements, competitive analysis worksheet, and the SWOT (Strengths, Weaknesses, Opportunities, and Threats) analysis. 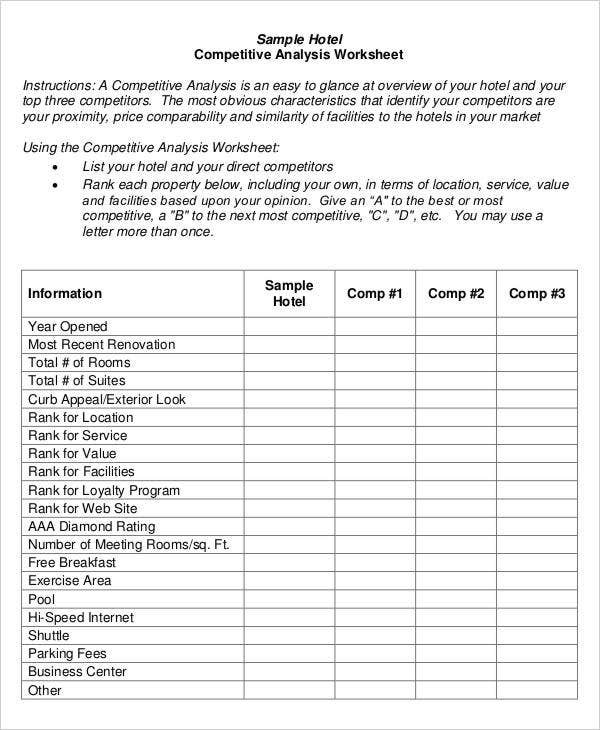 The competitive analysis worksheet is used to compare and examine the company, in this case the hotel, with respect to three other competitors. The indicators used were proximity, price comparability, and similarity of facilities. On the other hand, the SWOT analysis is a process and methodology that assist you in creating a bigger picture of your current condition. 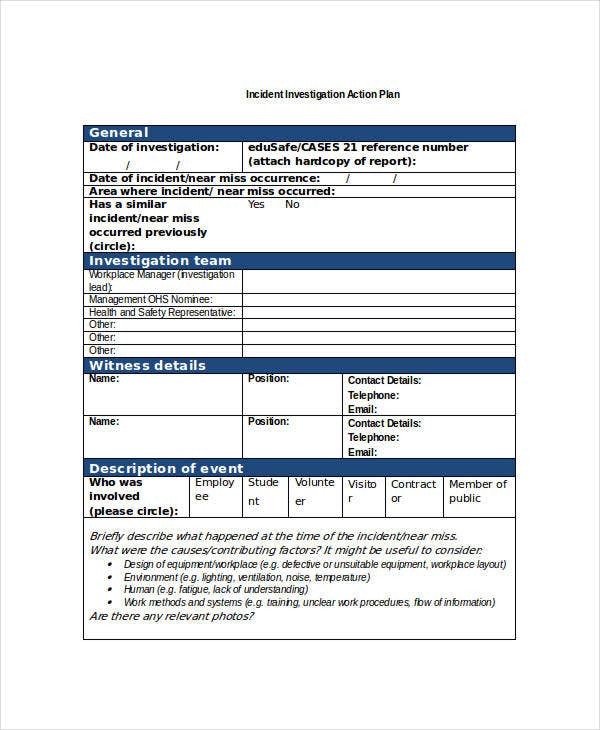 Incident investigation action plan templates. 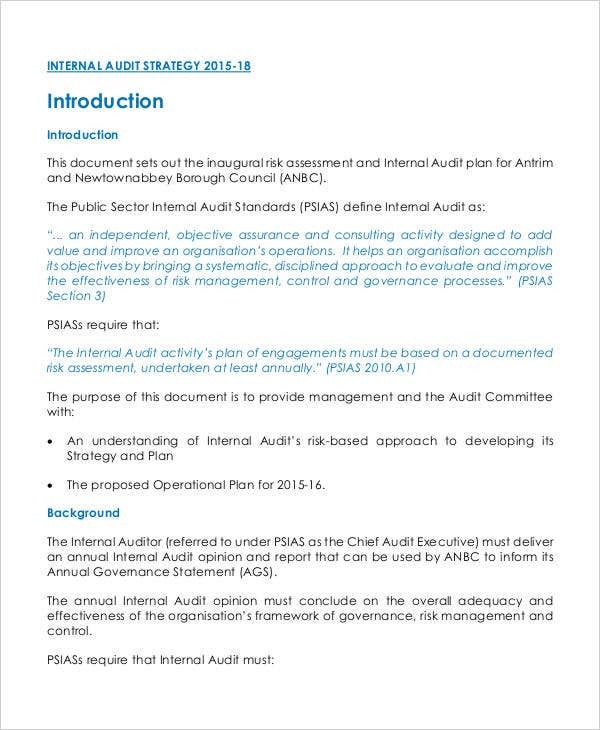 As for our investigation action plan templates, we’ve provided a straightforward template. 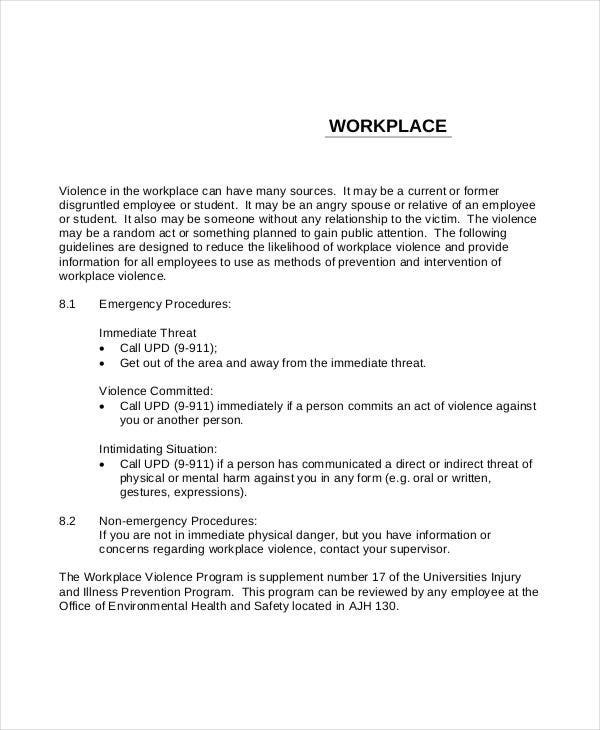 Any incident report must be brief and direct to the point. 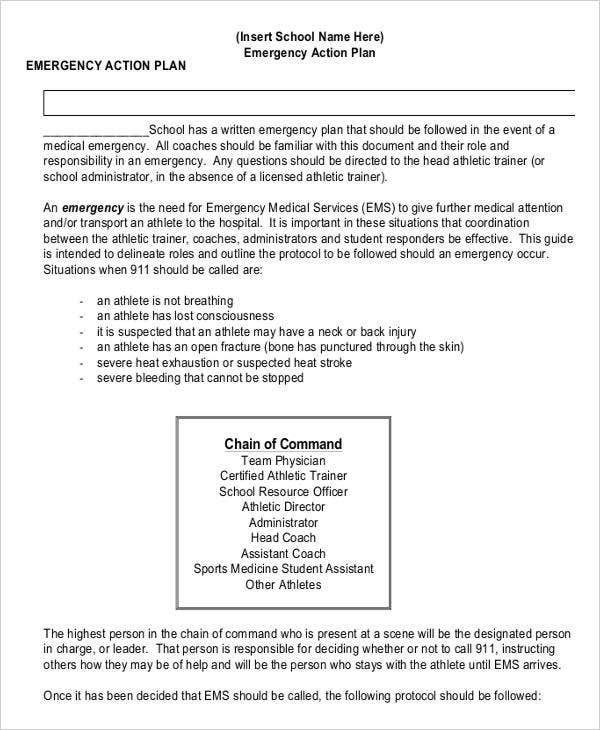 What is essential is that the general details about the incident, members of the investigation team, witness details, and clear description of the events are systematically provided in the report. 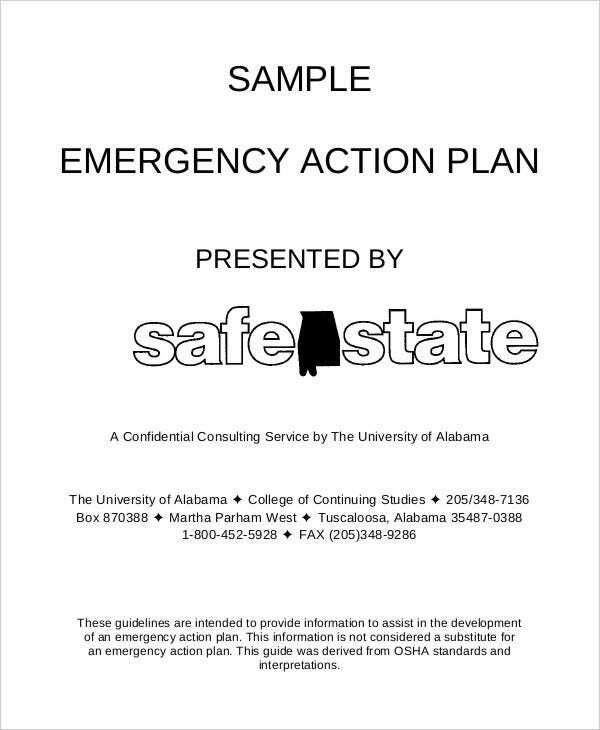 If you’re interested with emergency reports, we also have templates for you. 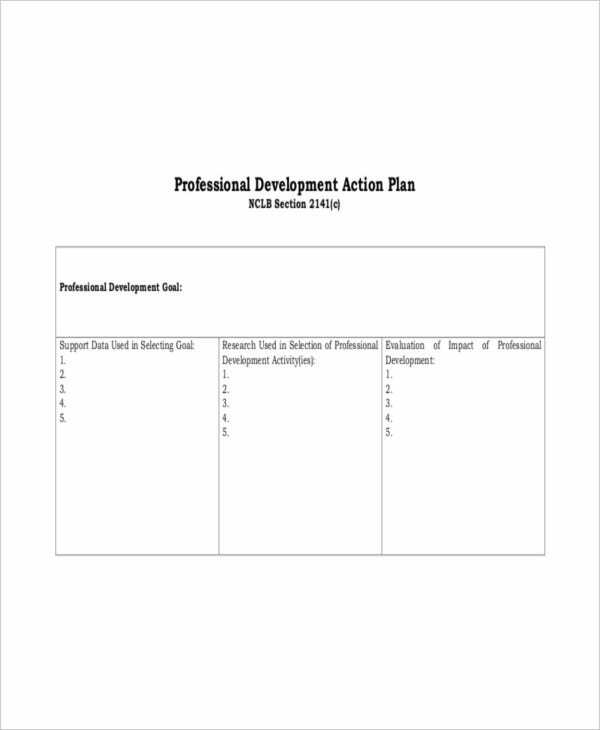 Personal action plan templates. 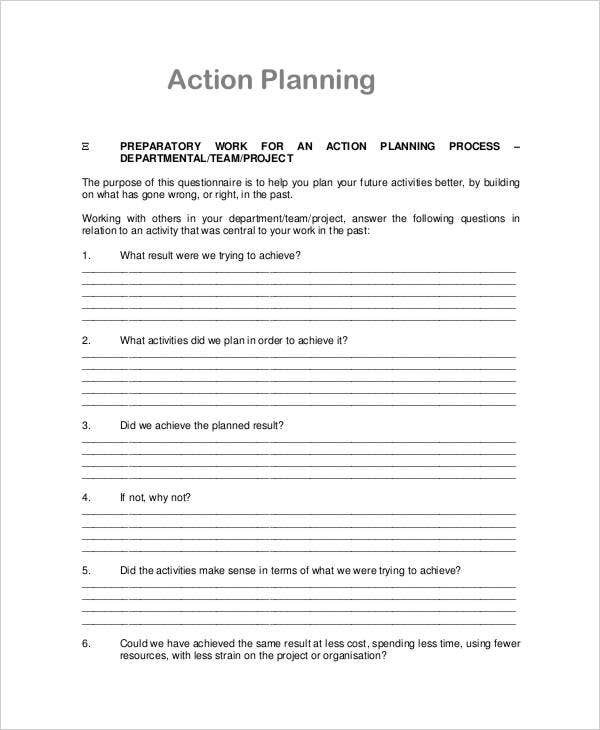 Aside from the business and incident related action plans, personal action plans are also provided such as our leadership action plan templates. 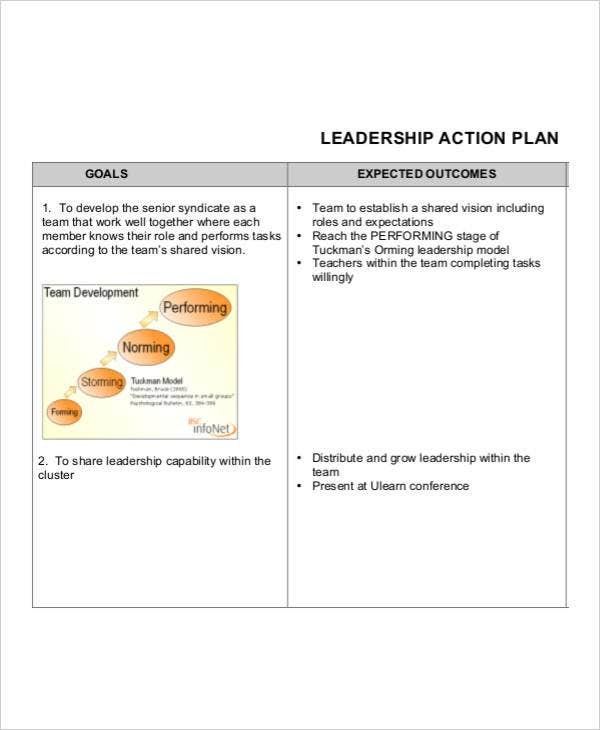 In this template, the key features provided are the leadership goals, expected outcomes, and corresponding insights and reflections. Be comprehensive. 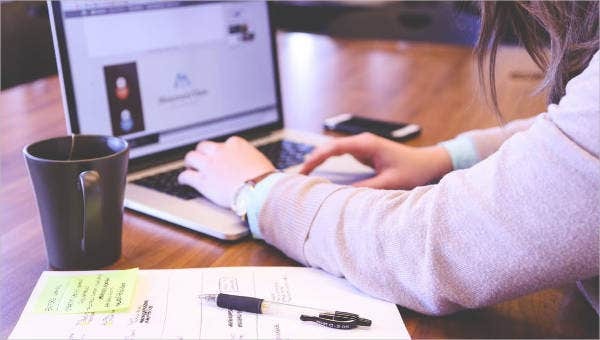 In formulating your action plan, take into account all relevant aspects of your organization from the financial, security, and management processes. In listing this aspects, you can come up with more specific and objective means to resolve and counter issues and concerns. Conduct extensive research. Be researching, you can check your facts and come up with more reliable strategies and methodologies. Research widens your options and perspectives. Never let your organization be boxed by limited knowledge and strategies. Be flexible. You must come up with a versatile action plan that is susceptible to various changes but still manages to surpass it. 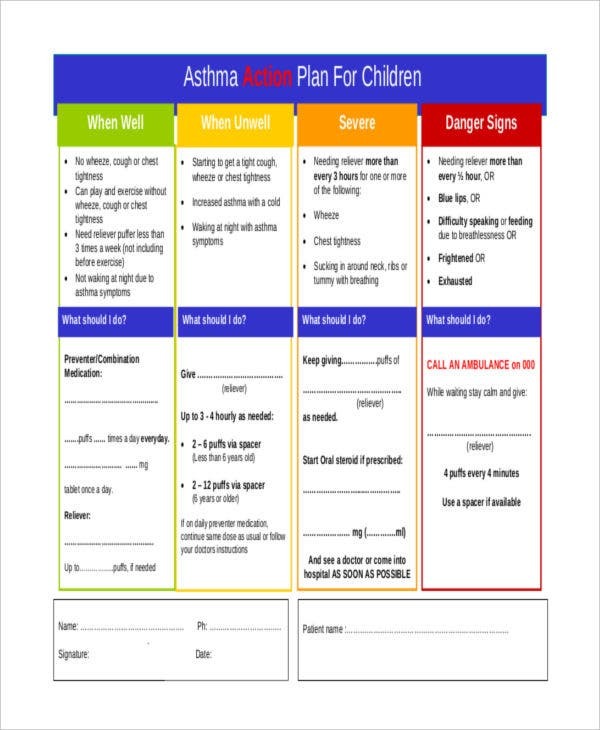 Keep in mind that you have to regularly update your action plan. Consultation and participatory processes. In the process of creating your action plans, ensure that you adopt participatory processes. You can consult your members and employees through assessment, surveys, and the like. You can even ask for public opinion through the use of surveys. Delineate clearly the roles of each member. Clear delineation of roles can hasten up the planned strategies. Overlapping responsibilities can cause conflicts and collisions. 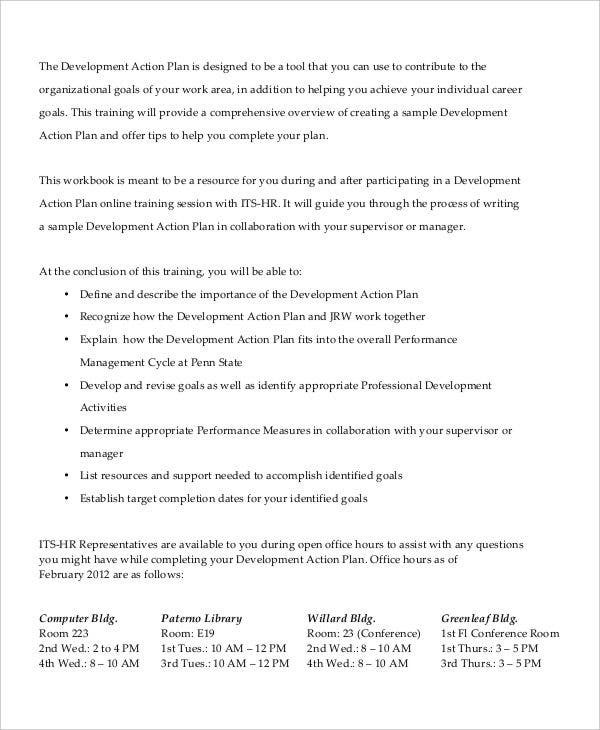 These are some of tips that you may consider in developing your action plan. You can even add more along the way. The goals that you set up are critical in any action plan. The goals that you identify must be concrete, measurable, realistic, timely, and feasible that following a specific time table. Shy away from unrealistic goals because it will destroy the structure of your action plan. Keep in mind that the goals motivates you and your employees and members. 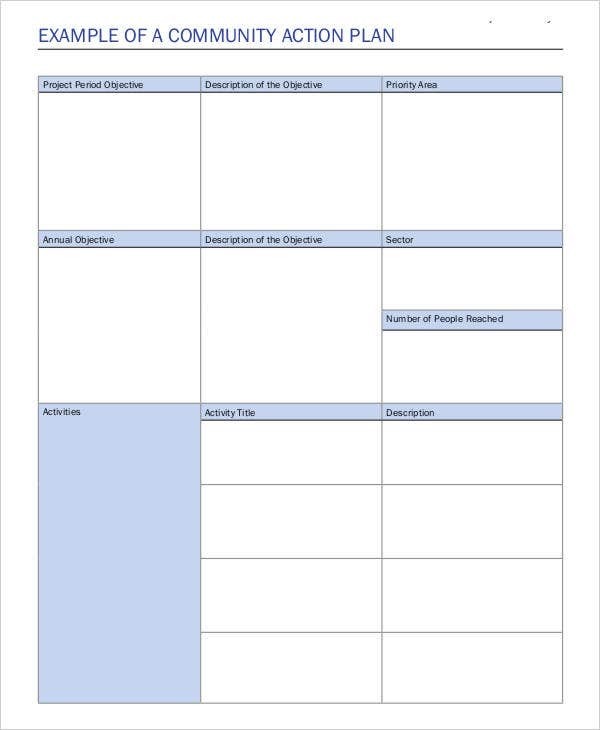 Speaking of goals and objectives, we also have sample planning agenda and workshop planning checklist templates. Feel free to check them out.